2010 hits the ground running, at least in ComicList terms. I hope you got cash for Christmas or are fit enough to supplement your income by shoveling the driveways of neighbors. 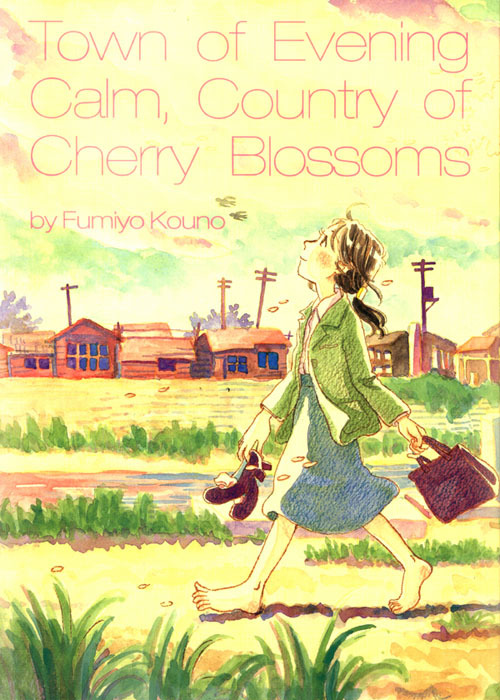 It’s been available in English for a few years, but that doesn’t stop me from making the hardcover collector’s edition of Fumiyo Kouno’s glorious Town of Evening Calm, Country of Cherry Blossoms (Last Gasp) my pick of the week. In my opinion, this is still one of the finest comics from Japan ever to be licensed. Don’t believe me? 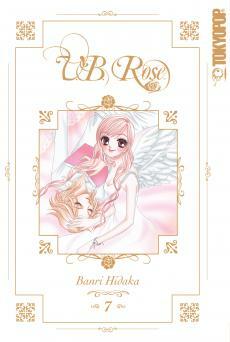 Check out reviews from Lorena (i ♥ manga) Nava Ruggero and Kate (The Manga Critic) Dacey. Quick, something a little more undemanding! CMX to the likely rescue! 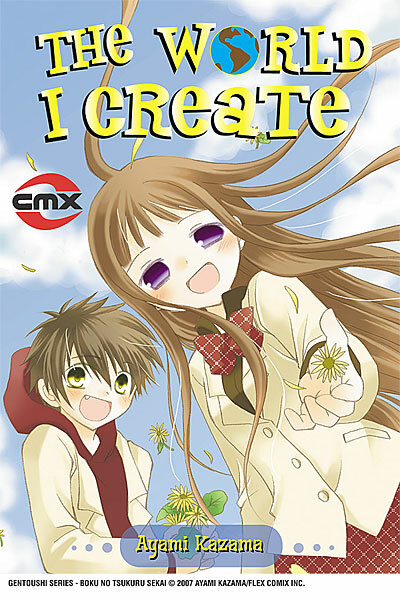 They debut The World I Create, written and illustrated by Ayami Kazama. It’s about students with the ability to create virtual realities, and it looks kind of charming. I was crazy about godly pantheons as a kid, particularly the Greek. It never translated into a particular love for comics versions of characters like Hercules, but I was always fascinated, probably because the mythology was so much like a soap opera with extra smiting. 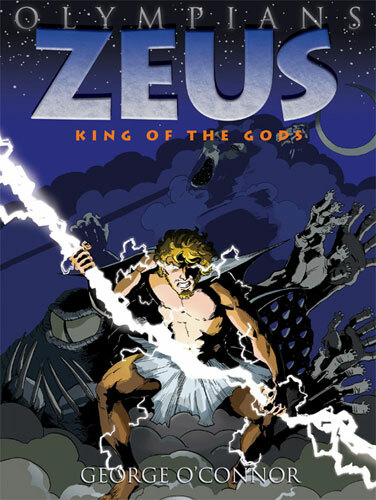 As I really admired George O’Connor’s abilities as a cartoonist in Journey into Mohawk Country as well, I’ll definitely give First Second’s Zeus: King of the Gods a good long look. I’m apparently not supposed to call them “pamphlets” any more, though I thought that was the preferred term over “floppies.” “Flimsies” it is. There are two such publications out this week that show much promise: the fourth issue of Brandon Graham’s King City (Image) and the second issue of Stumptown (Oni), written by Greg Rucka, illustrated by Matthew Southworth, and colored by Lee Loughridge. Thanks again for making my browser crash, Image. Happy Café vol. 1, written and illustrated by Kou Matsuzuki, Tokyopop: I love romantic comedies set in restaurants, so I’ll certainly pick this up at some point. Nana vol. 20, written and illustrated by Ai Yazawa, Viz: More awesome rock-and-roll drama. Natsume’s Book of Friends vol. 1, written and illustrated by Yuki Midorikawa: I thought this supernatural series got off to a strong start. Sand Chronicles vol. 7, written and illustrated by Hinako Akihara: Oh, the beautiful ache of growing up. V.B. Rose vol. 7, written and illustrated by Banri Hidaka, Tokyopop: Awesome stuff about wedding dress designers and their impulsive apprentice. So what looks good to you? Update: I forgot to mention this one, but Marvel does a really quick turnaround on producing a trade paperback of its Marvel Divas mini-series, written by Roberto Aguirre-Sacasa and illustrated by Tonci Zonjic. I enjoyed it very much in flimsy form, though I’m sad to see that they apparently use that hideous J. Scott Campbell cover for the collection. You’ll understand if I don’t illustrate this paragraph with a thumbnail, won’t you? This entry was posted on Tuesday, January 5th, 2010 at 10:54 am and is filed under CMX, ComicList, Drawn & Quarterly, First Second, Image, Last Gasp, Marvel, Oni, Tokyopop, Viz. You can follow any responses to this entry through the RSS 2.0 feed. Both comments and pings are currently closed. Ewwww. 😦 As one of the very few Marvel comics that I might even possibly be interested in reading, they’ve really screwed up the presentation of this beast at every step. Way to fail your audience expansion, dudes.